We have made for you a solid body conditioner, Yes a solid conditioner for your Body and its also perfect for your Hair. 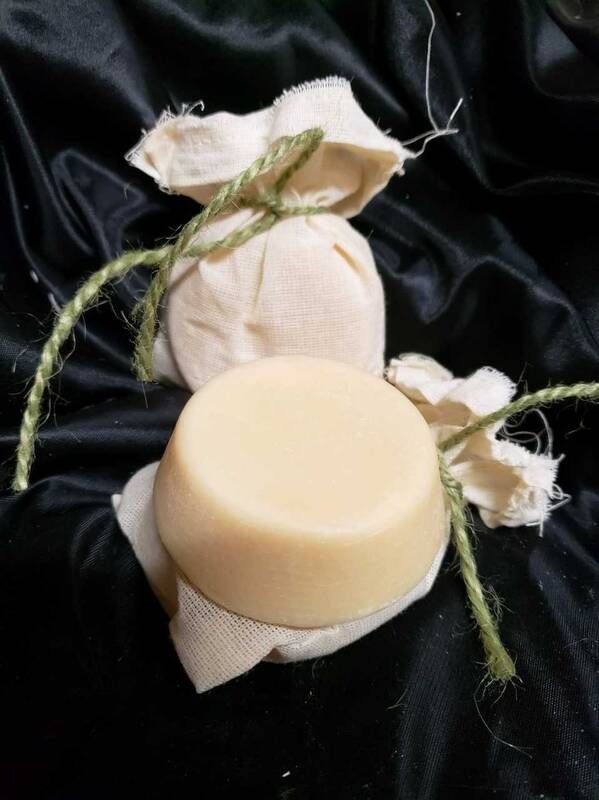 Here'show it works, take a shower using your favorite Handcrafted Soap, rinse ell take the conditioner disk and rub on your most dry areas, rinse and pat dry. For hair, use your favorite Solid Shampoo or Hair Shampoo lather well, rinse off with warm water, then take your conditioner disk Make 3 passes on your hair, bringing your ends up and work it in (short hair, make only 1 pass) rinse off with Warm water and enjoy silky soft hair and hydrated skin.